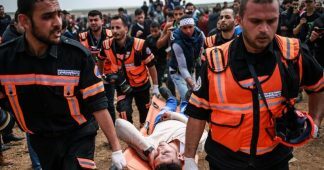 Israeli forces detained 511 Palestinians, including 74 minors, in October, three Palestinian prisoners advocacy groups confirmed in a joint statement yesterday. 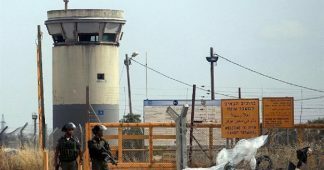 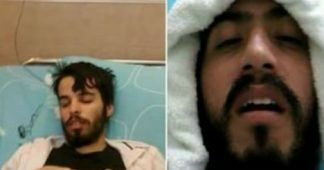 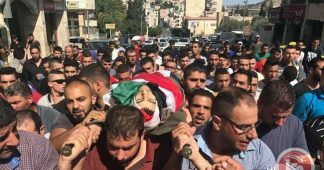 The Palestinian Prisoner’s Society (PPS), Addameer and the Palestinian Committee of Prisoners and Former Prisoners’ Affairs, said that Israeli forces detained 100 Palestinians from Tulkarem, 91 from occupied East Jerusalem, 75 from Hebron, 61 from Ramallah district, 45 from Nablus, 44 from Jenin, 28 from Qalqiliya, 26 from Bethlehem, 12 from the besieged Gaza Strip, ten from each from Tubas and Jericho and nine from Salfit. 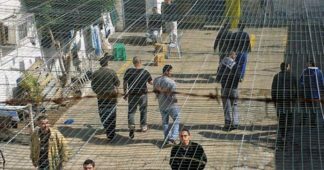 The Israeli authorities also issued 73 administrative detention orders in October, 42 of them new ones, bringing the total number of Palestinians held under administrative detention to 430. 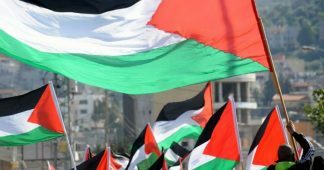 The statement added that around 6,000 Palestinians are currently imprisoned in Israeli prisons, including 52 women, one of whom is a minor, and 270 children, 50 of whom are under the age of 16 years.